“Why did they make it like that?” Often when working on machinery we wonder why did they make a part in a particular way when obviously if something was just a little shorter or had pulling threads it could be replaced without having to remove all those other components. This costs money and time, two things we all could use more of these days. While we cannot stress the fact that there are many other factors involved in the engineering of part besides the ease of maintenance, safety and product integrity being at the top of that list, there are still many opportunities to improve on a design. 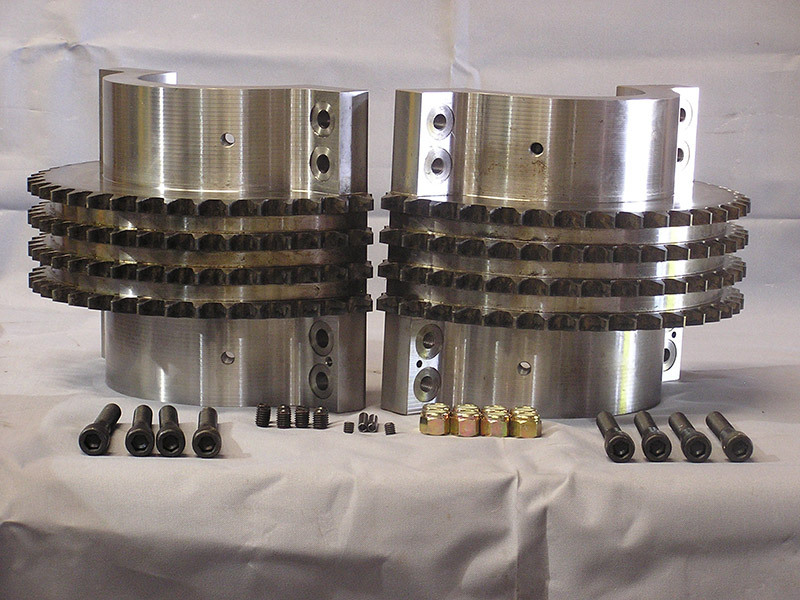 One example of a re-engineered part is a seal surface on a shaft, if the shaft runs daily on a seal surface, with proper maintenance the bearings and mating parts should last for years. Inevitably though, at some point you start to see oil seeping from the seal, upon removal and inspection you find all components are in good shape except this one surface spinning on the seal has been worn down to a point that replacing the seal is not enough to eliminate the leek. Re-engineering that shaft to have a replaceable wear ring in the location of the seal surface allows for future inexpensive repairs and significantly increases its life. By far the best reason to re-engineer a part is because you see a way to do it better and if you can get it made your way, you can make lots of money with your revised version. Mitchell Crane will keep your ideas confidential weather you decide to have us produce for you or not. We can work with your budget and offer manufacturing solutions. We can help you make your ideas reality! 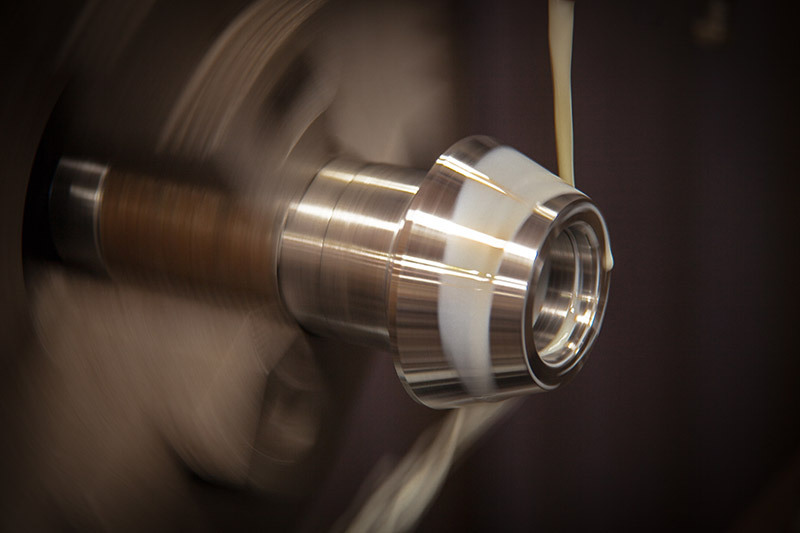 Check out our page on Specialty Precision Machining to see how we can help you with other ideas. View our machine specifications and capacities.